Our journey together will start with a vision of a solution based on our experiences. Together we can see something special.  Harptec is a full stack software technology company. Our professionals have been delivering technology solutions for small to large businesses for over 10 years. Central to the work of Harptec is the principle that we must deliver value to our clients. Servicing a global client base, Harptec is well placed to provide value driven complete technology solutions through Web design and development services, Software development outsourcing solutions, Graphics designs, big data technologies, large scale software systems, web technologies and database technologies and the many growing specialism's around technology. We have delivered solutions for major global organisations meeting the high standards demanded in mission critical environments. Our team can provide complete services in web technologies, automation software and big data solutions. We are constantly delivering the latest technologies to ensure we satisfy an ever increasing demand for industry leading software. Our structure is highly tuned to efficiently design, implement, deliver and support software solutions. This allows us to maximise our economies of scale to price highly competitively unique value driven software products. We are committed to value meaning our pricing will never compromise the quality of product delivery or service.